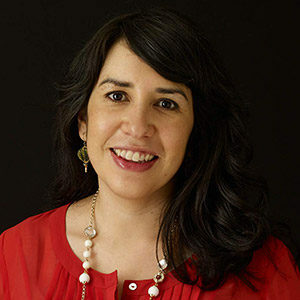 Lesley Téllez grew up in a Mexican-American home in California but didn’t know al pastor (chili-marinated pork) from alambre (chopped steak with bacon, peppers and onions) when she first moved to Mexico City in 2009. Yet before long, she became a daily connoisseur of the city’s massive network of street vendors, was trained at one of Mexico’s premier heritage cooking schools, and started a blog, The Mija Chronicles, which was selected by Saveur as among the top culinary travel blogs in the US. Téllez also established Eat Mexico, Mexico City’s first culinary tourism business, focusing on street food, markets, and fondas. She’s the author of a cookbook by the same name, Eat Mexico. This Mexican spaghetti, or sopa seca de fideo, is mindblowingly seductive and authentic as heck. Translated literally, it means “dry soup with noodles,” and it’s soooo much better than it sounds. Easy to make, these chicharrón chocolate chip cookies turn out soft, chewy, ever so slightly salty, and, in a word, perfect.